On the first day we had somewhat of a book shopping day. 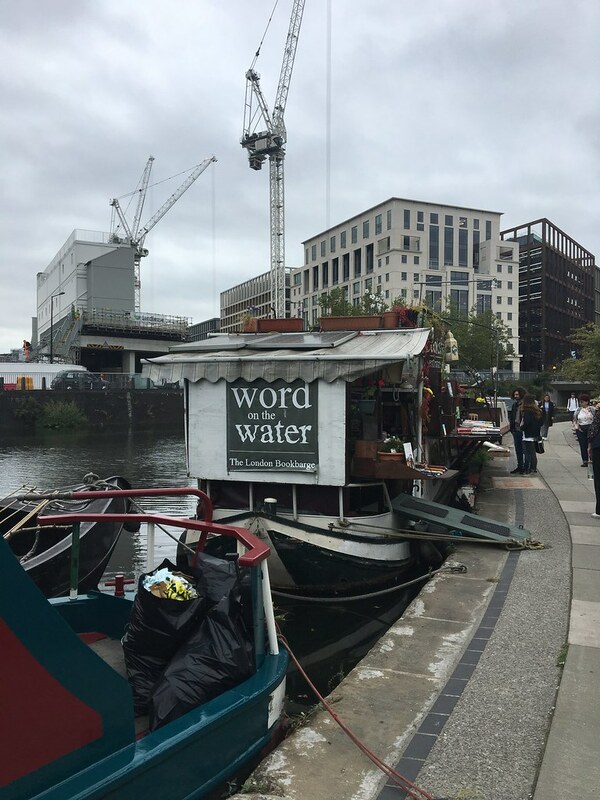 I wanted to check out Gay’s The Word and a few other shops that people had recommended to me, that i had not yet explored, and my partner had a list of a few that he wanted to look in. I’m the book buyer in the relationship, so i always knew i was the most likely to buy a lot while we were away, and honestly i was most excited about my trip to Foyles again (let’s ignore the big buy-out for now and just enjoy the fact that Foyles is still there). So i picked up a couple of books in charity shops while i was away. The Oxfam in Bloomsbury was a particular favourite that seemed to have so many excellent YA books, i could have spent far more time in that shop than i had. We also spent some time on our last day in Notting Hill, going around the charity shops there where i picked up a few more books. Mainly i wanted to grab things that interested me or i’ve had my eye on for a while that i was struggling to get in the U.K in shops. I think i managed to succeed. 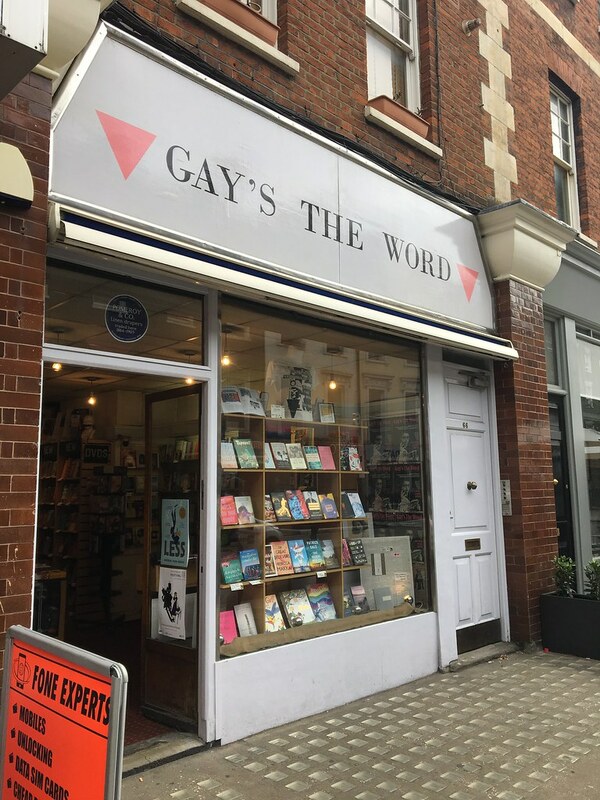 Without a doubt my favourite book shop i went in was Gay’s The Word. It was so wonderfully laid out in clear sections, the YA section was bigger than i’ve seen in general book shops and i adored the whole vibe of the shop. I wish i’d have spent longer in there and had a proper rummage of the shelves, but i was quite ill and not up for looking around so much. I also really enjoyed my trip to Foyles this time. We went late in the evening after dinner in Covent Garden and i’ve never seen the shop so quiet. It was perfect for browsing and i had the (extended) YA section to myself for twenty minutes to have a proper look around. It was so lovely and i definitely felt in my happy place. On the way home i ordered some books online that i knew i shouldn’t have done, but also couldn’t pick up in London that i was looking for. It eased the pain of leaving my favourite city again and returning to work the day after, it was a lovely little gift to myself! 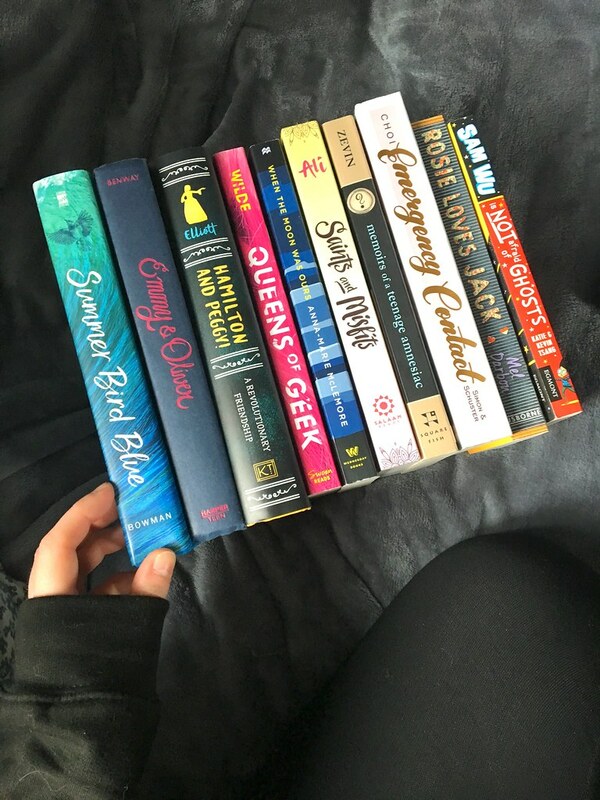 Now, i’m fully on board for a book buying ban – i have pretty much all the books i’m excited to read and have been after for a while, so i have no excuses other than to read and not buy. London always quenches my thirst for buying books so hopefully this break will last for some time now. Also i should probably thank my partner for being super chilled and patient with me when i wanted to book shop and for spending so much time in the YA section of Foyles.